Hrithik Roshan puts Mohenjo Daro shoots on Hold! Why? Hrithik Roshan puts Mohenjo Daro shoots on Hold! Why? 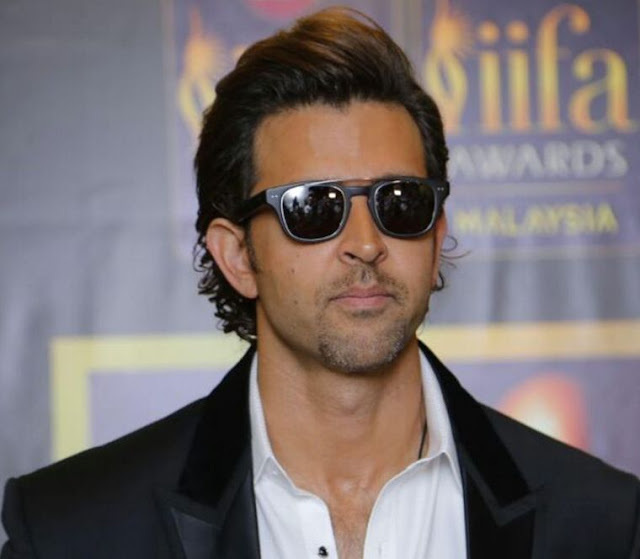 Home > news > Hrithik Roshan puts Mohenjo Daro shoots on Hold! Why? Hrithik Roshan puts Mohenjo Daro shoot on hold? Why? It's because Hrithik Roshan is having a back pain problem and he has decide to take a week long break from shoot. The Indian Greek God's doctor has advised Hrithik to take rest for four to five days. "So, we hope Hrithik will resume the shoots from Monday The major schedule of the film is yet to be shot and for that, the makers need him to be completely fit and are willing to wait for him to get better," added the source.